Theoretically, memory is never too much, but the truth is that the average user with a head is enough from 4 GB to 6 GB of RAM. On the market, there are many smartphones with 8 GB of RAM, and from the recent time also appeared devices with 10 GB of RAM. Tomorrow, it’s likely that the first smartphone with 12GB of RAM can debut. 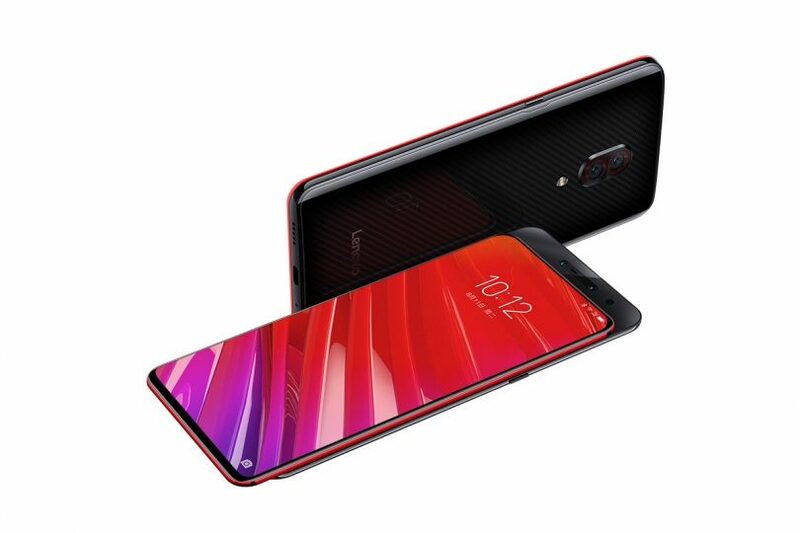 On December 18, 2018 Lenovo announced the premiere of the Z5s model, which, according to official announcements, will be equipped, in particular, with the latest Qualcomm Snapdragon 678 processor and triple main camera. The network has been reported that the smartphone may also be available in the Ferrari SuperFast version, which will include 12 GB of RAM and Qualcomm Snapdragon 845, and 128 GB of internal memory. Of course, we have to take into account that these can only be rumors that will never find confirmation in reality. But this scenario is nevertheless possible to some extent, since it is not the first model to be equipped with 12 GB of RAM. So much RAM should also get better versions of the Galaxy S10 and Huawei Pro P30. It should also be borne in mind that the above information does not come from Lenovo itself, so if in fact it turns out that the Lenovo Z5s Ferrari SuperFast is just a rumor, we will not have any claims to the manufacturer. However, if the brand really introduces such a smartphone, it will remain on the pages of history forever as the first company to launch a phone with 12 GB of RAM.